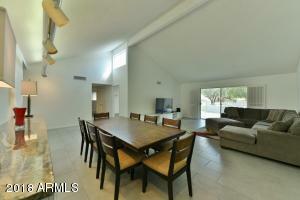 Custom floor plan featuring expanded vaulted ceiling for that modern spacious feel. 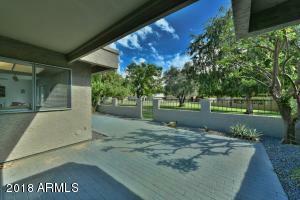 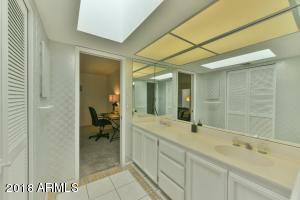 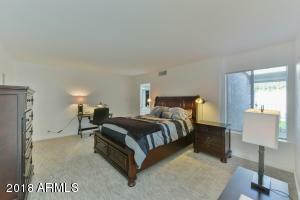 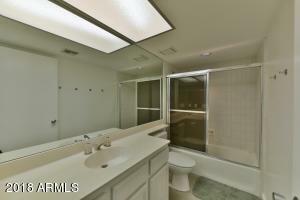 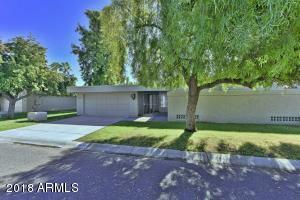 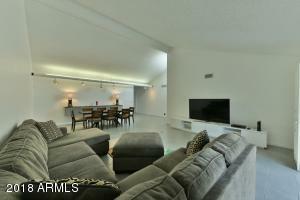 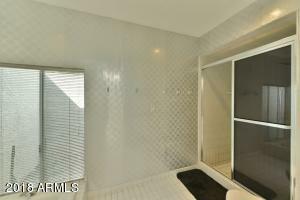 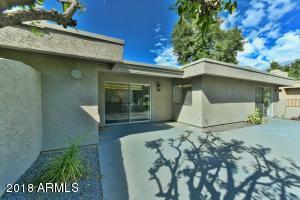 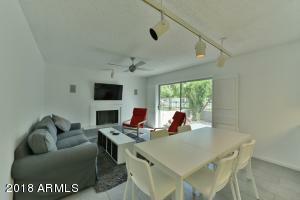 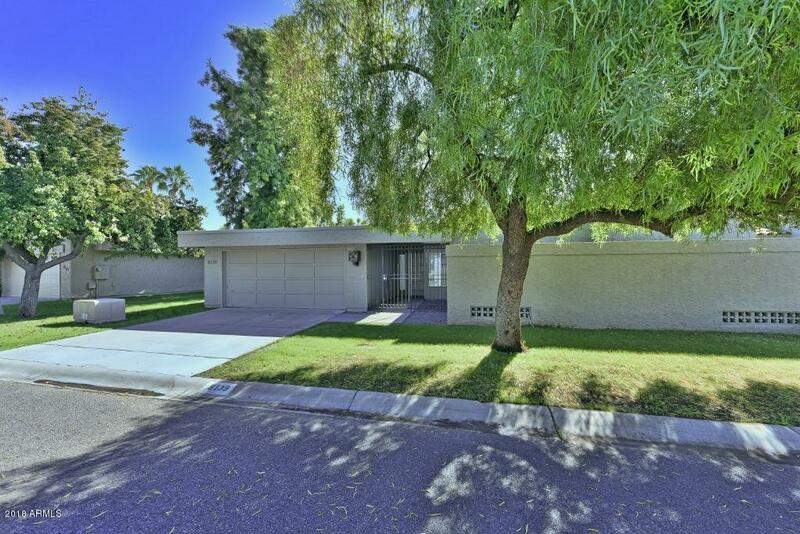 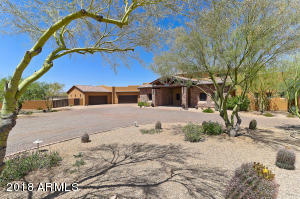 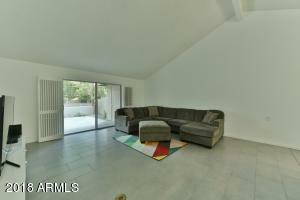 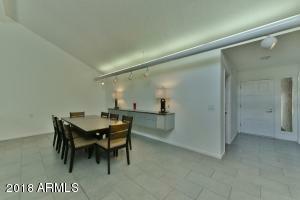 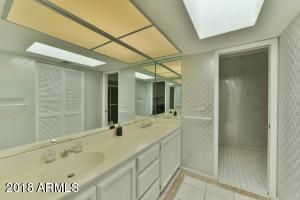 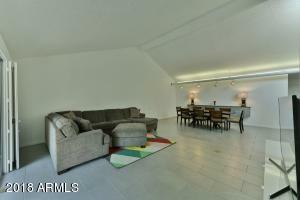 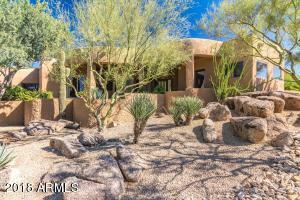 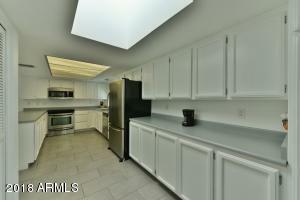 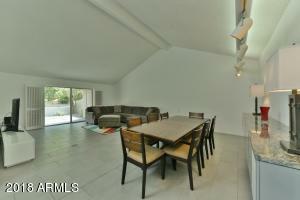 Fantastic central Scottsdale location! 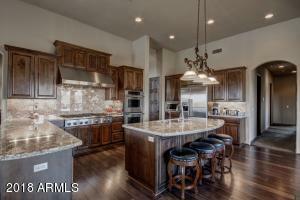 Situated in Heritage Village III in the heart of McCormick Ranch, this 3bed/2bath townhome is move-in ready! 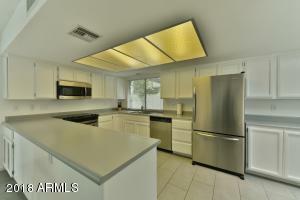 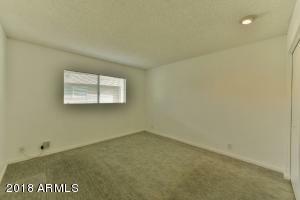 Recently remodeled, this contemporary unit has grey porcelain tile, white cabinets, track and recessed lighting, stainless steel appliances, vaulted ceilings and surround sound. 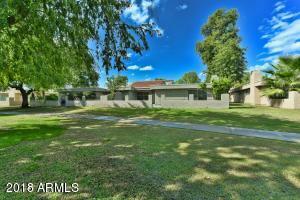 This home backs to the common area with trails and lush green grass! 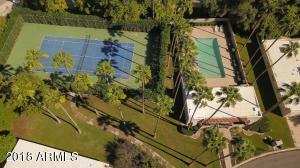 Community pool and tennis court! 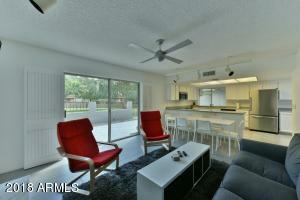 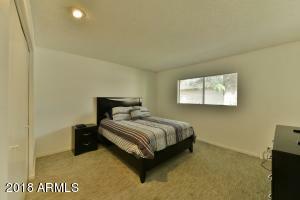 Close to myriad shopping, dining and recreation options. 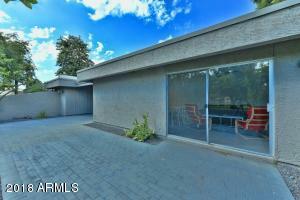 West on Via Linda, south on 81st St, west on Del Laton to the property.